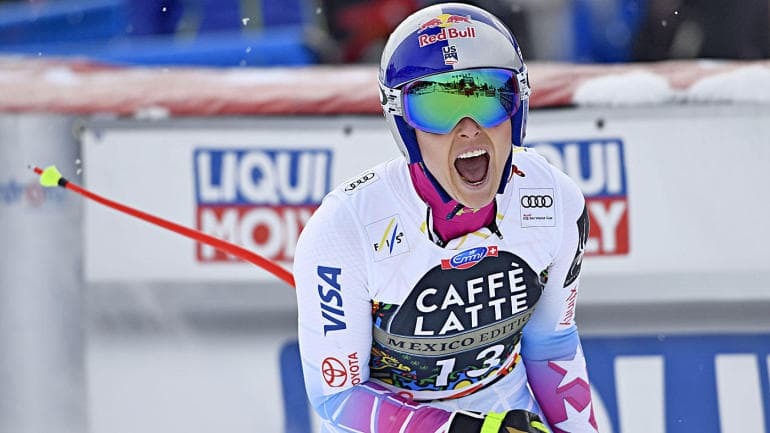 Lindsey Vonn recently said she wouldn’t stop until she got the record, and she got just a little closer. A couple of weeks since the Olympics finished, Vonn, is making sure we keep tabs on her. After failing to win a gold medal at the Winter Games in PyeongChang, she just reminded the world why she’s still one of the best skiers on the planet, picking up her 82nd World Cup race victory by winning the downhill at the World Cup Finals in Are, Sweden on Wednesday, writes CBS Sports. Vonn already holds the record for World Cup race wins for women, but she has her eyes on another prize: Swedish skier Ingemar Stenmark’s record of 86 World Cup wins. She now trails Stenmark’s record by only four wins. In a recent interview, Vonn told Maverick Carter that she wouldn’t stop skiing until she broke that record and could be called the best in the world, full stop. She’s continuing to put her money where her mouth is. 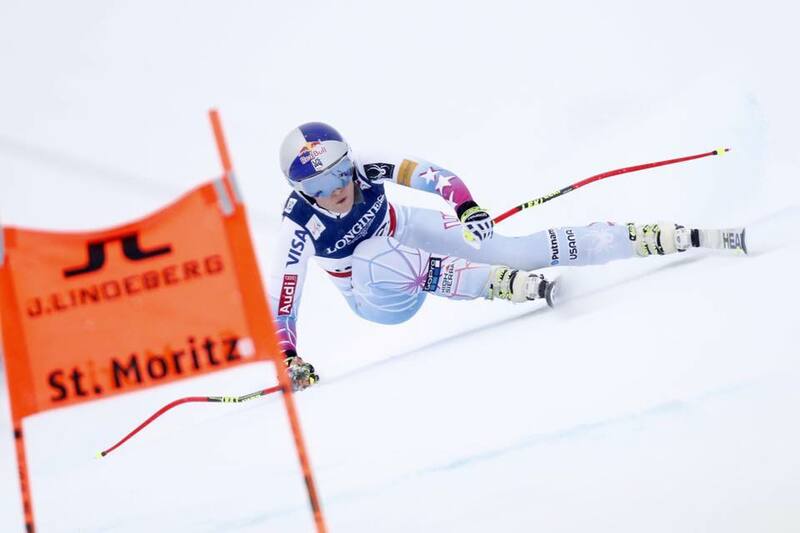 Lindsey Vonn during another World Cup race. The win was Vonn’s fourth straight World Cup downhill win. She barely beat Olympic downhill gold medalist (and close friend) Sofia Goggia by six-hundredths of a second. Goggia ended up winning the season downhill title, which is the culmination of all eight World Cup downhills throughout the season. Had Goggia ended up with bronze, Vonn would have won the title. Had Vonn won the downhill’s crystal globe, it would have been her ninth victory in the discipline. That would break a record she currently shares with Stenmark, with whom she is currently tied with for most titles in one discipline. Vonn has won six races in 2018, four in downhill and two in super-G, so if she continues this pace she’ll be in good shape to eclipse Stenmark’s record in a year. It would be an impressive pace, but Vonn hasn’t shown signs of slowing down, so long as she keeps healthy. By the time she’s done, she wants to be the best. And Vonn has proven time and time again that if she wants to prove herself, she’ll do it.